On Saturday, May 13, 2017, Iyashi Herbs ventured up into the mountains of Fukuoka Prefecture, Japan, to a town called Yame -- renown for its delicious green tea -- to learn more about the process of picking and preparing organic green tea. 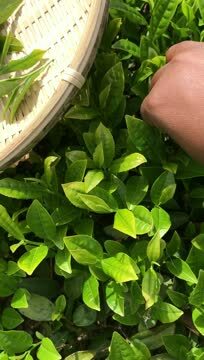 The Yame Region is blessed with ideal conditions for cultivating fine quality tea. Not only does it have a cool climate that envelops the tea plants in misty rains, but its high altitude also deters harmful insects. In summer, fireflies flicker in the clear streams near the tea plantations, creating a picture-perfect landscape. 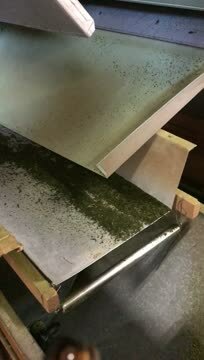 Whilst it is customary for larger tea farms to use machines to harvest new tea leaves, it is a long-held belief that hand-picked tea leaves have a richer and fuller flavour than those not picked by hand, especially organic tea leaves. It was a great joy to take part in such a culturally enriching ritual. 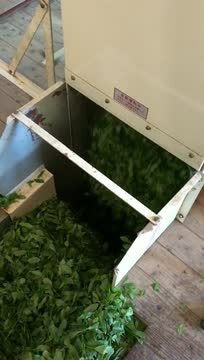 Once the leaves are picked they go through a 10-12 step process of sifting, steaming, shaking, rolling and drying to bring out the highest taste and flavour of the tea leaves. 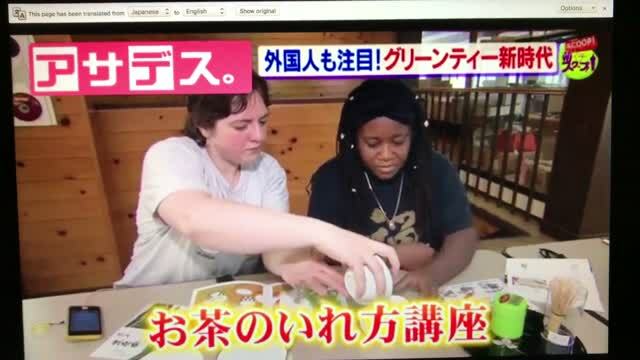 As luck would have it, we were caught on camera picking tea leaves and eventually interviewed about the taste of the green tea. Of course, we expressed how delicious we thought it was. See clips from the TV programme below.